Amazon has been delivering groceries for a few years now now through its AmazonFresh service, but so far it’s been limited to a few markets to the US. According to a report by Recode, the service may soon be hitting the UK as well. Fresh is currently available in California, Seattle, New York, Philadelphia, and parts of New York, and provides groceries with same day or next day delivery. Amazon is entering a busier grocery delivery space in the UK, where customers are more used to having their food shipped to them. Whereas 5% of groceries are shipped and delivered in the UK, less than 1% of the are across the pond. 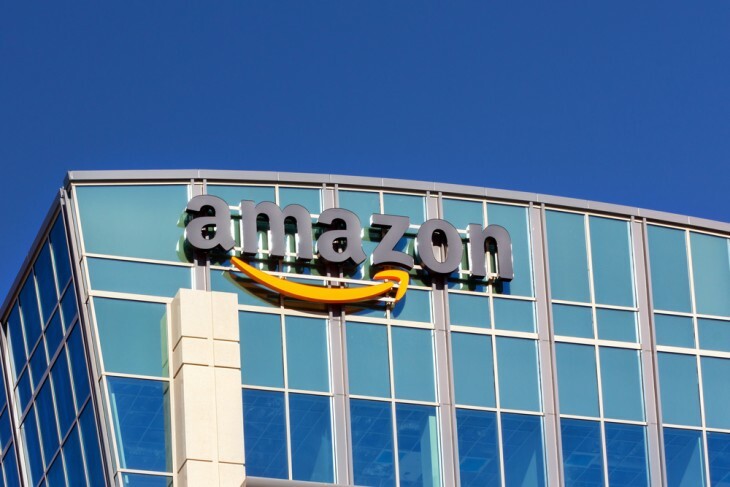 There’s no exact word on when the UK branch of the service will launch, and an Amazon spokesperson declined to comment when asked by Recode, but at this point it appears to just be a matter of time.